Hey, jazztruth readers. Long time no see. Did you miss me? First up: I'm certain everyone knows about the horrible devastation in Japan, which is a country that almost every jazz musician I know holds dear in their heart. I've toured Japan at least 15 times. Japan is my favorite country to travel to, and the recent tragedy there is heartbreaking. I pray for better days and recovery for this great nation. I was scheduled for a trio performance at Aqua Books in Winnipeg this Saturday. Bassist Steve Kirby and drummer Quincy Davis were scheduled to join me. At the last minute, Kelly Hughes, the proprietor of Aqua Books, asked me if we could turn the trio performance into a benefit for Japan. I heartily agreed, and so did Kirby and Davis. So if you are in Winnipeg and you want to support Japan and also hear some great jazz, come down to Aqua Books on Saturday, March 26th. We start at 8pm and most likely will do two sets. Brazilian guitar wizard Marco Castillo will join us. All proceeds will go to help Japanese victims of the earthquake and tsunami. This past weekend, I was thrilled to get a chance to play with the Winnipeg Jazz Orchestra under the direction of Dr. Richard Gillis, who is also the trumpet professor at the University of Manitoba. 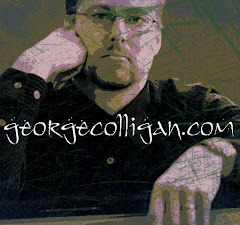 I was honored that Gillis asked if they could play a few of my big band charts. They played two of my arrangements; Charlie Parker's " Segment" and Herbie Hancock's "Wiggle Waggle". I had absolutely no complaints. 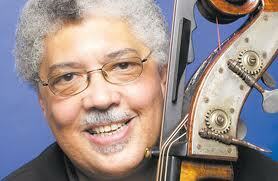 It was also great to finally get to perform with special guest Rufus Reid. I was a student at the Banff Summer Jazz Workshop in 1990 when I first met Reid; I was a mediocre trumpet student who was thinking of switching to piano at the time. I remembered,when Reid coached my ensemble, how generous with praise he was, and how also he was able to get us to visualize the music so quickly. Reid hasn't lost any of his touch in twenty-some years. 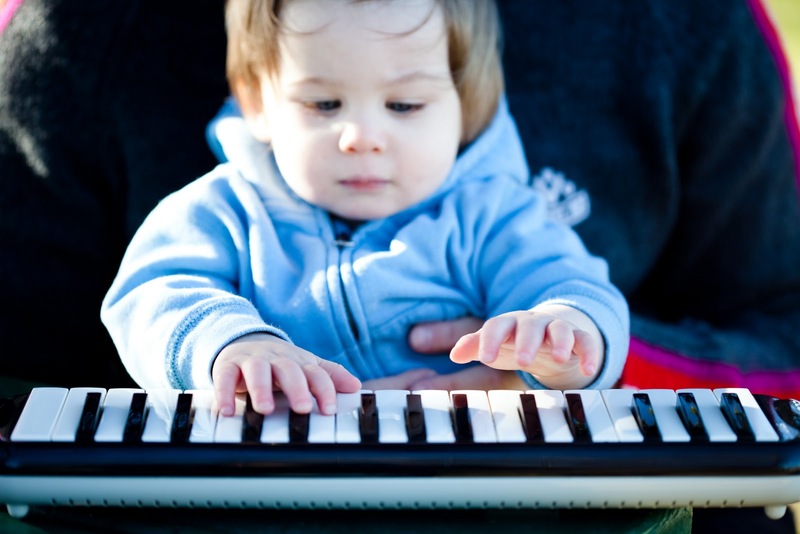 He brought a stack of big band charts which were challenging and fun to play. It was great to hear his superb quarter-note beat as well as bask in the beauty of his gorgeous lyrical bass solos. Reid has a way of making one feel like a long-lost friend. It's a joy to play music with someone like this. Finally, I was even more thrilled last week to hear one of my students, native Winnipeger Paul De Gurse, give his third year recital. Paul has been studying with me for two solid years. Paul already had a lot of ability when we first started. Our main issues during these two years have been rhythm/time feel, touch(using weight), phrasing, learning tunes, composition, and solo transcription/analysis. Paul is a good student, but at times, I was frustrated, and I know that Paul was as well. Is this diminished scale or altered?